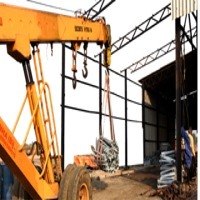 Browse construction-equipment-machinery suppliers by country and region. 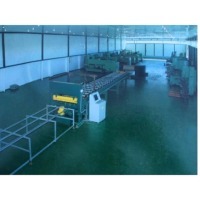 All the tile effect roofing manufacture equipment for of various brands consists of the following standard process units: Electromechanical console uncoiling machine for rolled metal products with a load capacity of 7 tons (load capacity of 10 tons optional); the uncoiling machine is equipped with sensors that monitor metal loops which are used to coordinate the unwinding speed of the roll with a speed of profiling block. 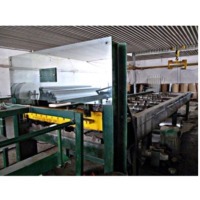 It is the CONSOLE TYPE of an uncoiling machine that allows for an easy change of rolled metal products, which saves up to 30 pct of the time in use; A rolling mill for profiling (shaping) rolled metal products into suitably shaped (branded) metal profiles; A stamp device for application of “steps”; an oil station; Grooved guillotine shears for the dimensional cutting of tile effect roofing; A stacker for receiving finished products; An ACS of the line for specification of the number and the length of received products. 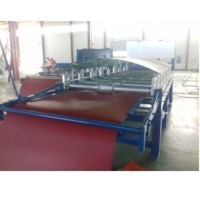 All the tile effect roofing manufacture equipment for of various brands consists of the following standard process units: Electromechanical console uncoiling machine for rolled metal products with a load capacity of 7 tons (load capacity of 10 tons optional); the uncoiling machine is equipped with sensors that monitor metal loops which are used to coordinate the unwinding speed of the roll with a speed of profiling block. 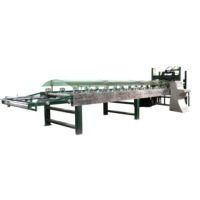 It is the CONSOLE TYPE of an uncoiling machine that allows for an easy change of rolled metal products, which saves up to 30 pct of the time in use; A rolling mill for profiling (shaping) rolled metal products into suitably shaped (branded) metal profiles; an oil station; Grooved guillotine shears for the dimensional cutting of tile effect roofing; a stacker for receiving finished products; An ACS of the line for specification of the number and the length of received products. Short on time? 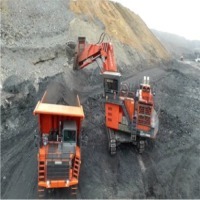 Let construction-equipment-machinery sellers contact you. 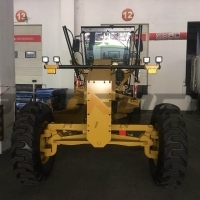 Condition: New	Model Number: PY-120	Engine model: R4105AZG	Engine: Weichai	Forward Speed(km/h): 20	Reverse Speed(km/h): 45	Weight: 7500kg	Rated Power: 75kw	Dimension(L*W*H): 6700*2300*2950mm	Application This machine is an articulated self-propelled leveling machine, suitable for the foundation engineering of ground leveling work can also be used for ditching, scratch, bulldozing, scarification, snow removal operations is higher building highway, railways, airports, ports, dams, industrial sites and land leveling of the multipurpose efficiency modernization construction equipment." Performance and characteristic ·The new appearance design, suitable for construction machinery matching application of the Dongfanghong engine and Cummins engine; ·After the bridge for hydraulic mechanical transmission, so that the whole traction force increased by 30%; ·Double loop driving brake hydraulic system to make it more safe and reliable; ·The motions of the blade are fully hydraulically controlled; ·Can be in the driver's room to choose the installation of cold and warm air conditioning,it has the function of removing frost and fresh air; ·Using color LCD display, virtual instrument panel, and with electronic detection and three fault alarm function; ·Heavy blades can increase the machine's usage time by 100%; ·The front bulldozing plate,rear scarification device,front scarification harrow and automatic leveling device can be added. 4 each New graders for sale. Price of product ( USD price or FOB price) : Contact Product origin : China Key Specifications/Special Features : New CAT 140K graders. Have a quantity of 4 available. Minimum Order Size and Packgaing details : Can purchase all or one. Price of product ( USD price or FOB price) : Contact Product origin : Chile Key Specifications/Special Features : Component spares for D475 5EO, Please contact me for further details. Minimum Order Size and Packgaing details : Can purchase all or one. SV Trade is a leading supplier and export our range of Scaffolding Pipes are available in different sizes that range from 1-1/2 (40 NB) in diameter. Our Black Pipes are also available extra light (A -Class), medium (B -Class) & heave series (C -Class). These product have thickness ranging from 1.30 mm to 6.00 mm which in accordance to the IS:1239, BS:1387 and DIN specifications. 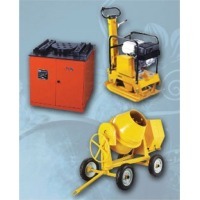 We also supply these as per the requirements of the customers. 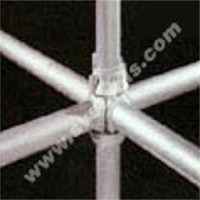 Scaffolding Fittings: SV Trade supplying according to appropriate standards as well as customer specifications in a large variety of steel grade and dimensions. 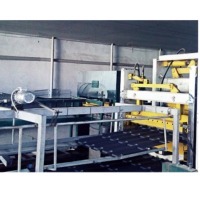 Specific requirements on execution, tolerances, lengths, mechanical and corrosion properties are offered on request. Product Range: We supply & export all types of Scaffolding accessories like: » Top Cups » Bottom Cups » Ledger Blades » Prop Nuts » Rapid Clamps » GCuplers & etc.